GOP Strategist. Co-director @USCPolFuture. JFK/Belfer Center Fellow. Writer/Prod in Hollywood. 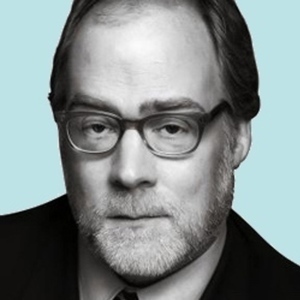 Host of the RadioFreeGOP podcast. NBC Analyst. Mike Murphy has been a guest on 1 episode. 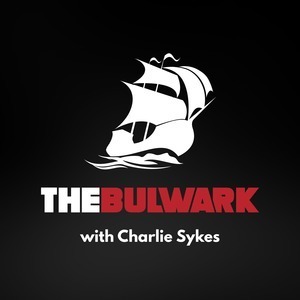 On today's Bulwark podcast, political strategists Mike Murphy and Stuart Stevens join host Charlie Sykes to discuss the crowded 2020 field, vice presidential picks, whether Joe Biden has a path, and why candidates should run as the best version of themselves.